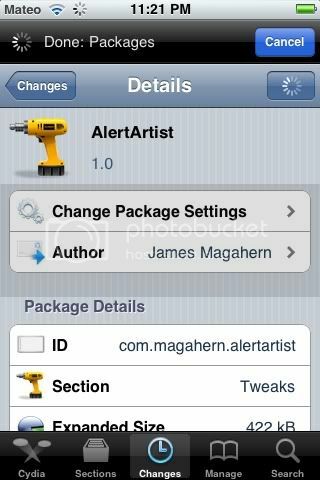 New tweak in Cydia, AlertArtist,allows you to customize alert dialogs/text message notifications on your IPhone. Use the interface to customize background, borders, shadows and even titles and text. Requires IOS 4 or higher. $0.99 on Cydia. Search for it.